Everything begins with the aquarium and keeping your water perfect. Your aquarium becomes one of the centerpieces of your home, and when choosing your aquarium, we are happy to help. We ask lots of questions to help us make the best recommendations that we can. 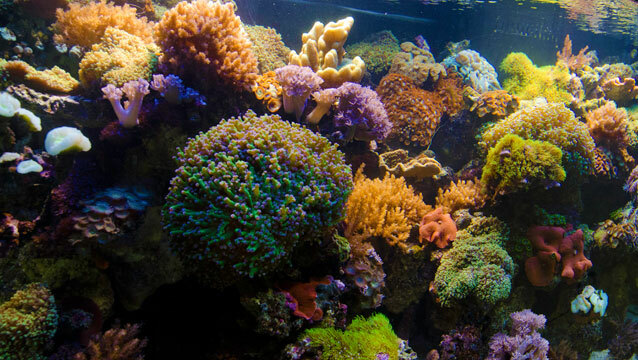 Aquariums are much more than the fish tank, itself. There is a filtration system needed, and our staff takes the time to go through the system with you so that you know what you can wait until later to add and also which equipment to invest in the best for your tank. Just as we have a wide variety of fish, we also have a wide variety of equipment available to chose from. Looking for a special custom tank? We have manufacturers who can design just about anything that you have in mind. So please be sure to ask if there's something special that you would like to have created for your home.